How do you adjust Takedowns and Half Guard when strikes are involved? This is the question I received from my buddy Fisk. And this is a question a lot of people have. 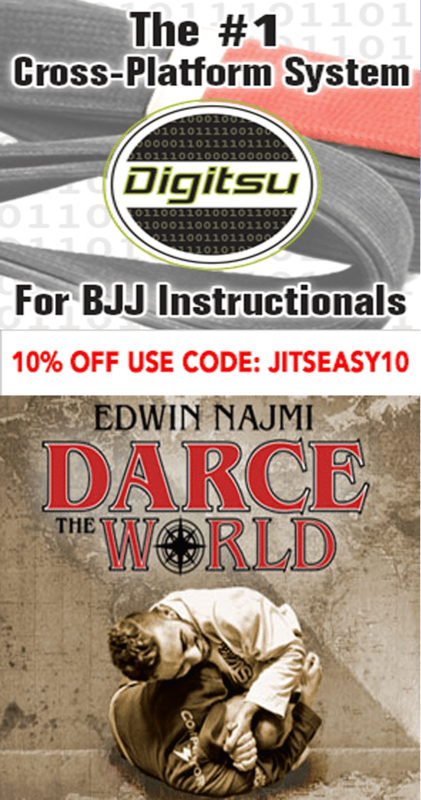 How does Brazilian Jiu-jitsu translate into a fight situation. 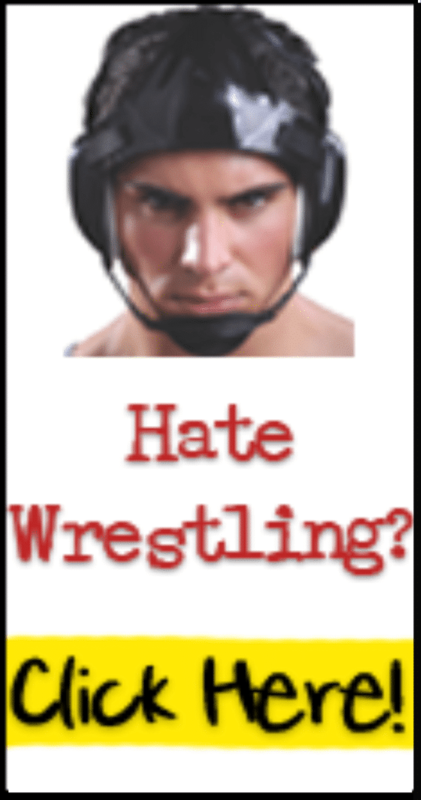 Whether a street fight or self defense situation or an MMA fight. In this video I go over the basics of how to use a take down from Wrestling or Brazilian Jiujitsu in a fight situation where strikes are involved. 1. Controlling the distance. Either being “In” or “Out” and not allowing yourself to be in optimal striking range for too long. 2. Urgency is needed. So when you go into the situation. Whether a takedown or a guard attack from the bottom. You have to really go for it with a sense of urgency. 3. Using strikes to cover your attack. So if I’m going for a takedown or some technique. I will use strikes to help set things up. So big thanks to Fisk for the question. And if you maybe have a similar question. Then I hope the video was helpful to you!